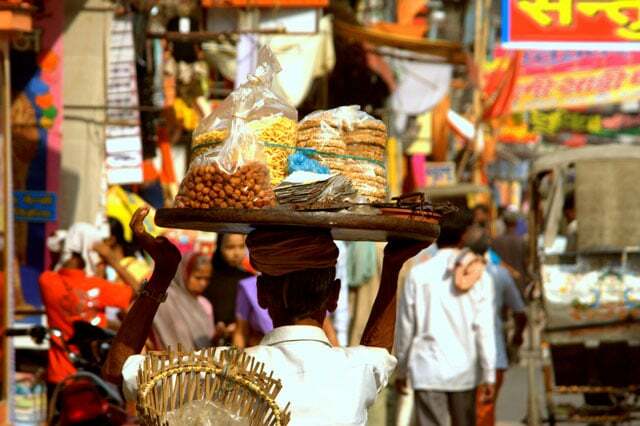 The capital city of India is known for the diversity of the people who live there. Delhi is where India is most prominent, and if you want to explore the culture, history, traditions and food of India, the capital is where you should be. The vast city is filled with places that are of incredible interest whether you’re a child or a grownup. 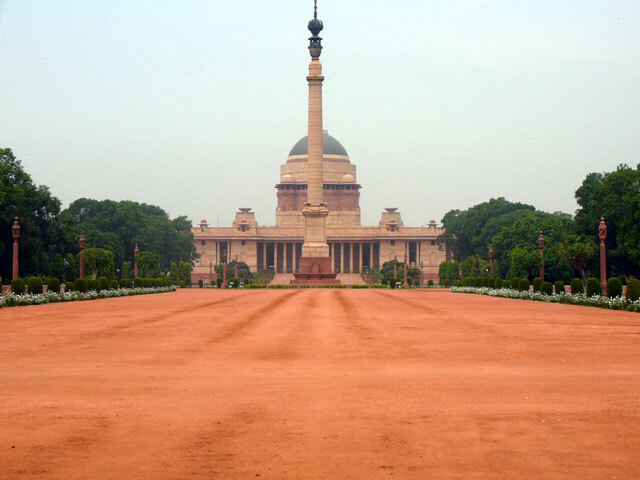 Here are ten amazing things that you can do in Delhi. 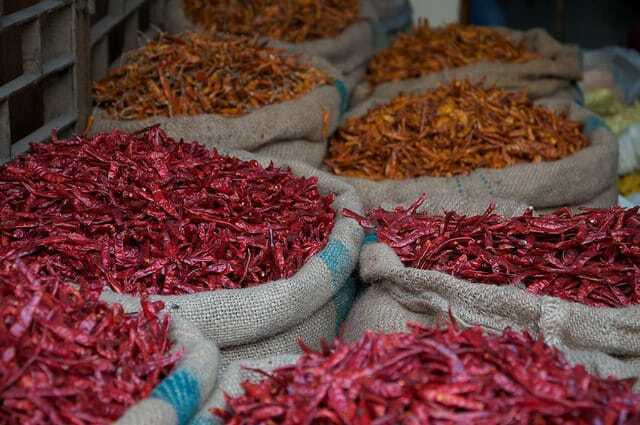 The largest wholesale spice market of Asia is the one located in the Khari Baoli road region of Delhi. It is one of the underexplored areas of the city, but it is also one of the most interesting parts. Spices are transported from this market across the country and to the western part of the world, and it is nothing but delightful to watch this process in the favourite area of the city that is Chandani Chowk. For an art lover, this lesser known crafts museum is a haven. Craftsmen and artisans can be witnessed working on their art as you travel through the museum. Galleries of handicrafts are spread out through the museum and they are unavoidably enchanting. Embroidery and pottery are also the eye-catching features of this beautiful museum. 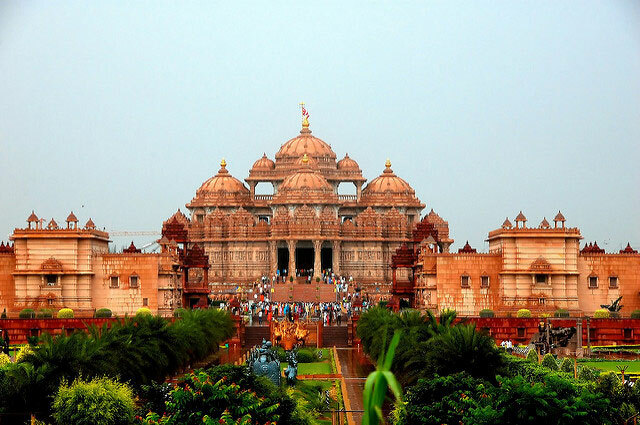 This sprawling temple was declared as the Largest Comprehensive Hindu Temple of the world, with its extremely interesting characteristics that no visitor can avoid noticing. The Swaminarayan Temple is on every traveller’s itinerary due to its ancient historic and cultural abundance. Exhibitions and cultural galleries are a part of this temple and have caught the attention of many tourists and devotees since after its creation. 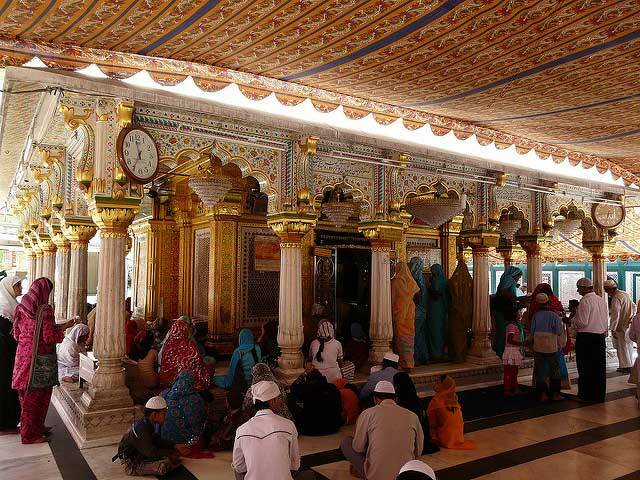 In memoriam of the sufi saint Nizamuddinauliya, this Dargah was built and has been very popular throughout the years. Regardless of cast and creed, people from all over the country visit this mausoleum to pay their respects to the revered saint. During the day until late evening, sufi music and qawwalis are presented where people spend hours savouring the atmosphere. Sundays and Thursdays are most crowded in the evenings for the music. The Shadipur Depot Bridge looms over the Kathputli Colony, which is famous for its puppeteers, handicraft artists, folk singers, mime artists etc. Through this tour you can explore the reality of how these artists create their art and present it to people. Musicians and dancers prepare delightful skits for spectators, and this experience is one that nobody can forget. 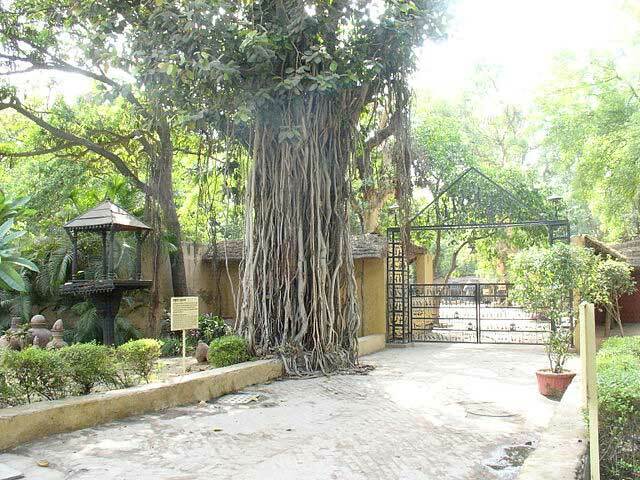 Across the Red Fort and beside the Digambar Jain Temple lies the Charity Birds Hospital, where injured birds are restored to their health with proper love and care along with medicines and a hygienic environment. 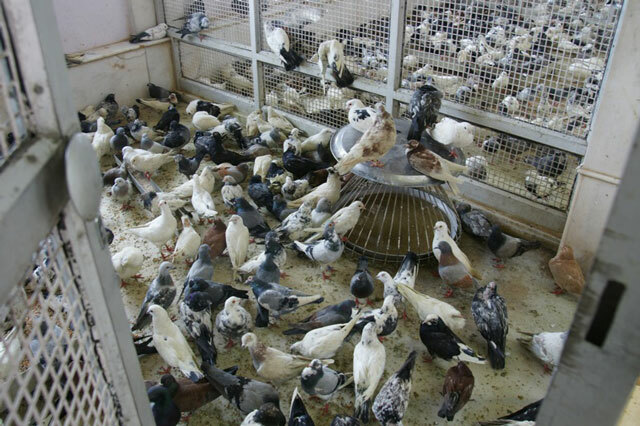 Here you can watch how well the birds are revived from their injured state and given care to. It is a heart warming experience for a visitor. This military tradition that is being carried on for years now is the process of welcoming the new troops of guards and sentries at the Rashtrapati Bhavan. Saturday mornings are dedicated to this tradition and it is fascinating to watch the process for a visitor. 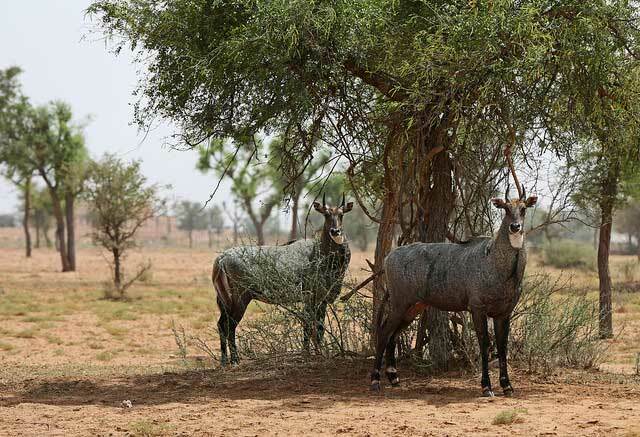 The Indian Blue Bull or Nilgai is a rare animal spotted in the Sanjay Vant reserve forests at Tughlaqabad Fort, found close to the Jawaharlal Nehru University. You can also spot them roaming around in the streets sometimes. Take a walk through this sprawling city for a two hour tour with young guides who have seen the most interesting and unexplored parts of the city that most people hardly pay attention to. 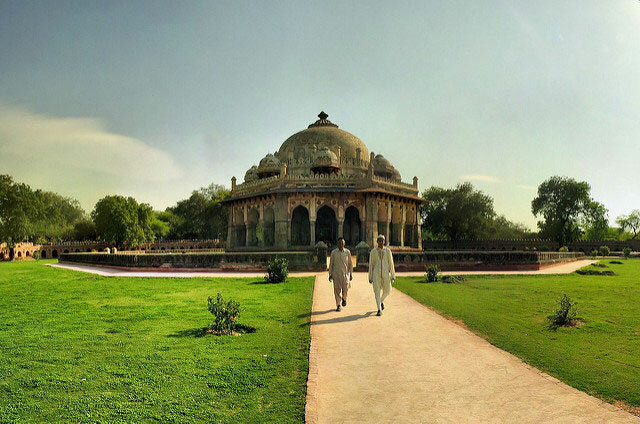 You can even walk through the rich heritage of India if you wish to. The guides will take you around those parts of the city that you desire to capture. Last but not the least, the street food of Delhi is its highlight. Whether it is North Indian or Islamic, you can enjoy the innumerable variety of street food that is guaranteed to make your mouth water, all the while making you gain some well deserved weight. There are endless things you can do in Delhi, whether you’re a traveller or a busy Delhi dweller who hasn’t explored the city. The capital is best known for its historical and cultural diversity, and it assures to give you the best time of your life when you step foot in the heart of India.